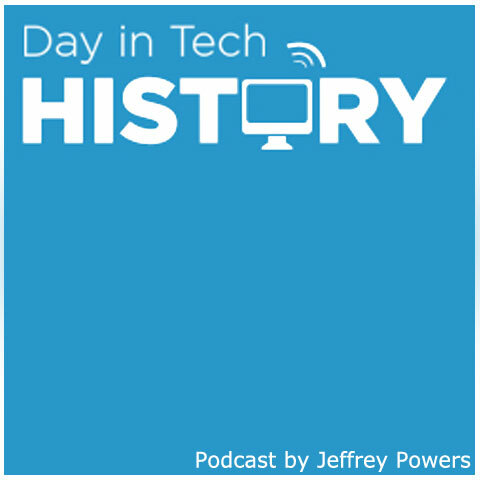 1989 – The first full episode of the Simpsons airs on FOX TV network. 21 years and 1 movie later, the show still continues on strong. The cast stayed pretty much the same since 89. 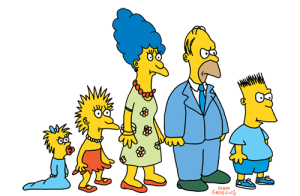 The Simpsons started on FOX as an animated short on the Tracy Ullman Show. It was on that show for 3 seasons when it was moved to their own prime time spot. The Simpsons is one of the longest running sitcoms and even has their own star on the Hollywood Walk of Fame.